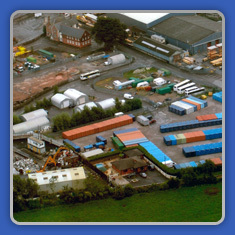 Somerset Storage Ltd is a self storage company which is a family owned and independently run business with nearly 10 years experience. Lack of space? 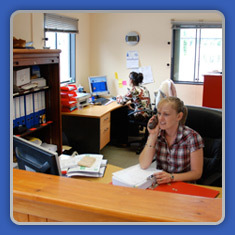 Somerset Storage Ltd is the number one place. In fact our thriving reputation is from your recommendation. We are able to offer clean, dry and secure steel shipping containers suitable for household and business storage at a size to suit your requirements at competitive prices.